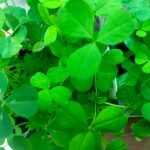 Bíonn cleachta cór gach Ceadaoin san Draighean ar Chúil Aodha (20.00-21.15) agus tá fáilte roim ball nua. Choir practice takes place every Wednesday in An Draighean, Cuil Aodha, (20.00-21.15). New members are always welcomed. Bhunaigh Peadar Ó Riada Cór Ban Chuil Aodha i 1985 mar gur shíl sé nách raibh cothram na féinne dá thabhairt don fhuinneamh bainnean sa cheantar agus Cor Chúil Aodha na bhfear ag tógaint lár páirce. 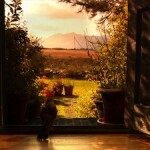 Bíonn cleachta acu gach Ceadaoin in Ionad Culturtha Bhaile Mhuirne agus tá fáilte roim baill nua. Is i ngaoluinn a déantar curaim agus saothar an Cór seo. 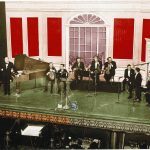 Peadar Ó Riada formed this choir in 1985 as he felt that the female creative energy was not getting its fair share of attention while the men’s Cór Chuil Aodha held sway on stage at home and abroad. They rehearse every Wednesday in Ionad Culturtha Bhaile Mhuirne and all their meetings and works are through the medium of the Irish language. The choir has two major works that are exceptionally long and difficult. 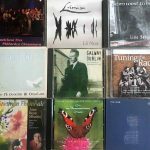 These works were composed by Peadar Ó Riada and rehearsed and learnt over a 20 year period. They were performed back to back for the first time in Early May 2010. They are "Caoineadh Airt Uí Laoighre" and "Laoi na Laoithe". The below links contain information and sound sample of the two works mentioned above. 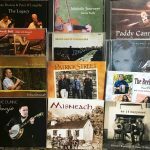 The cd fo Caoineadh Airt Uí LAoighre may be purchased via this site's shop. The cd of Laoithe na Laoithe has been recorded and will be published and launched during 2010. Seo í an chéad píosa ceoil a cumadh don Cór Ban nua bhuanaithe sa bhliain 1985. 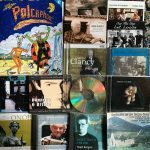 Tá an saothar tógtha ar dhán fada filíochta do chúgham Eibhlín Dubh Ní Chonaill ar bás a fir Art Ó Laoighre a mharaiodh go fealltach. Thóg sé suas le fiche bliain ar Pheadar an ceol do chumadh agus do mhuineadh don Cór nua. Idir an dá linn do channadar giotaí de ar ócáidí éagsúil agus go riallta ag tosnú le coirm a thug an Cór ban i Hallaí na Banríona Eibhlíse i Londain i 1989. Do bhí an premiere domhanda den saothar iomlán in Ionad Cultúrtha Bhaile Mhuirne i Mí Feabhra 2006. Chun sampla den saothar do chlos brúigh ansa. This was the first composition for the newly formed women’s choir in 1985. 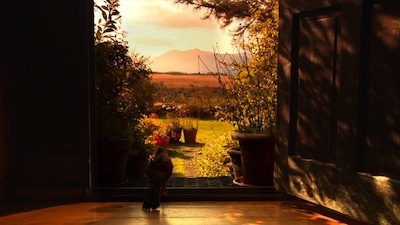 It is based on the full text of the famous poem by Eibhlín Dubh Ní Chonnail composed by her on the murder of her husband. It took Peadar the most of twenty years to complete and teach to the choir with various sections of it performed during this time. The first of these was in 1989 in the Qeen Elizabeth Hall in London. 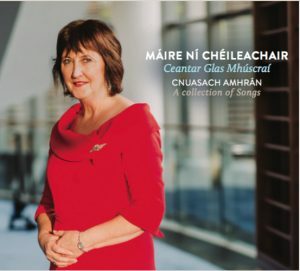 The premiere of the complete work was in Ionad Culturtha Bhaile Mhuirne in February of 2006 at which time it was recorded and toured the country. For texts, further information on this work and to hear an example press here. Caoineadh Airt Uí Laoighre. This work was composed as a continuation of the musical experiment with the work Caoineadh Airt Uí Laoighre. It is approximately 60 minutes long in one movement. It is based on the complete text of the Song of Solomon in the Christian Bible. For texts, further information on this work and to hear an example press here.